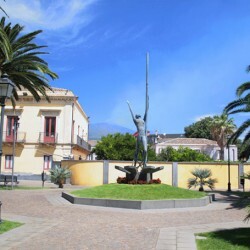 Its name comes from “Bonaccursu”, surname of important families who created the first settlements following the historical lava flow in 1408. 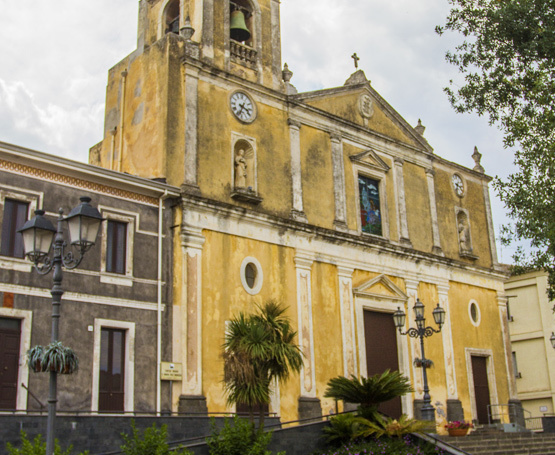 Sloping gently down from Mount Etna towards the sea, at 362 meters above sea level, Aci Bonaccorsi is a peaceful town only 13 miles from Catania. 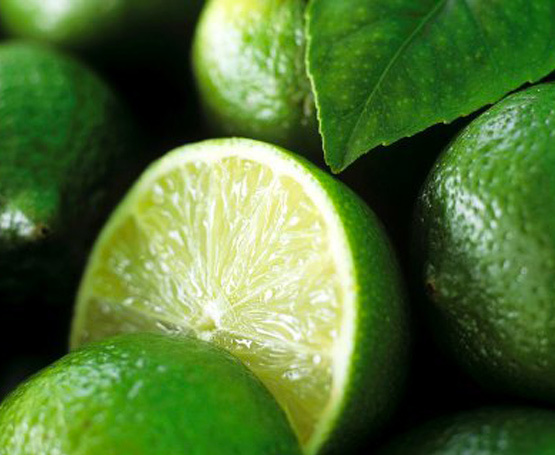 It is distinguished by the lush green of its citrus gardens, where the verdello Lemon variety stands out, for its landscape characterized by vineyards and fruit orchards and for its mild climate, typical of such hilly regions. 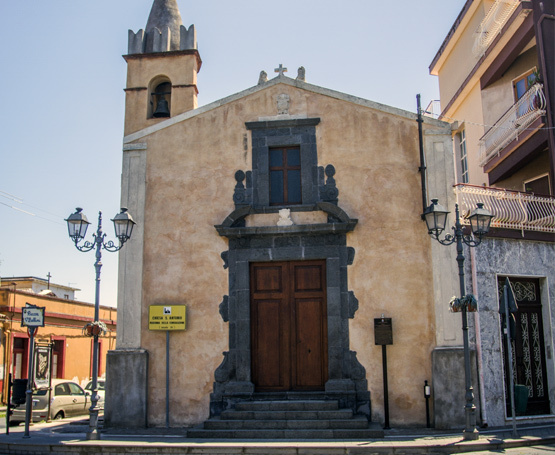 Its name comes from “Bonaccursu”, surname of important families who created the first settlements following the historical lava flow in 1408. 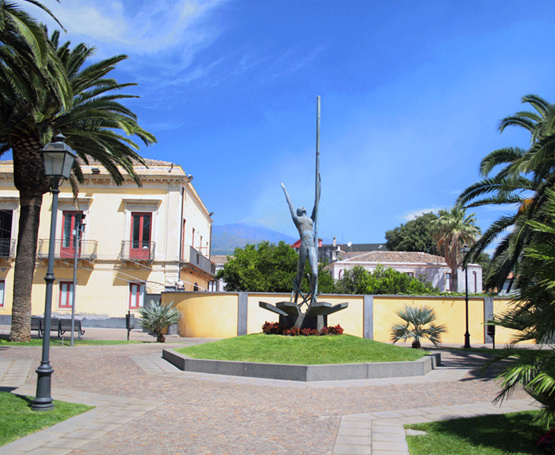 “Battiati”, “Pauloti” and “Sciara” are the names of the three original settlements that have created the eponymous neighborhoods. 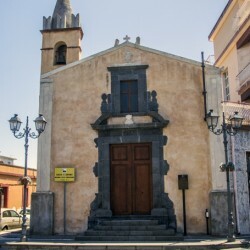 In a strategic area compared to these lies the “Square” and the church dedicated to “Santa Maria della Consolazione” and to “Sant’Antonio Abate”, which according to an inscription on the portal it goes back a thousand a year. Unlike the neighboring countries which belonged to the ancient feudal city “Jaci Superior”, Aci Bonaccorsi was never “rewarded” by its owners by building any baronial palaces or monasteries. The buildings of major historical and architectural interest are therefore the churches, one for each District. 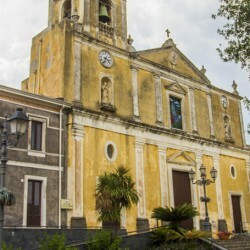 In The “Battiati” District there is the church dedicated to St. Lucia; in “Pauloti” the one originally dedicated to St. Stephen, then at the “Madonna delle Grazie” . 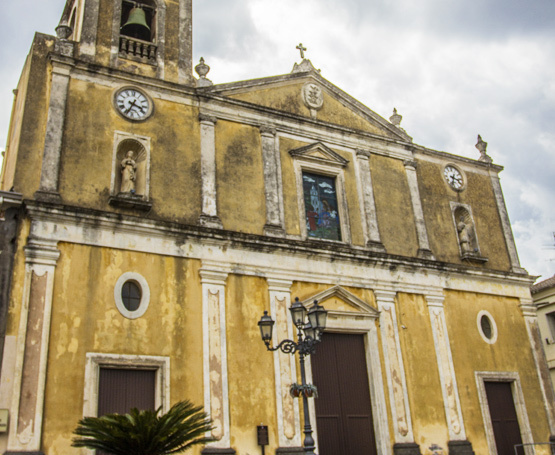 In the “Piazza” district you can find the the Mother Church and the church of “Sant’Antonio Abate e della Consolazione”, the oldest, dating back to the period between the 11th and 12th century. 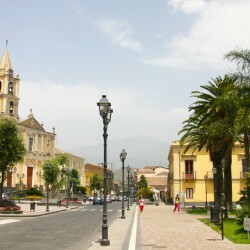 Aci Bonaccorsi is best known for its traditions and folklore. 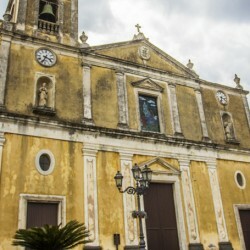 The festival dedicated to the patron saint, Santo Stefano, is a moment of great charm and popular fervor. 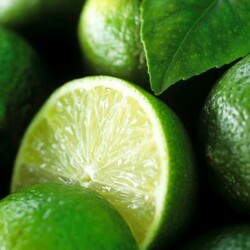 Important events, not related to religion, such as the greasy pole, the “sack race”, the “squashed watermelons”, and the performances of dialectal theater are performed. In August is clebrated the Festival of Fireworks which attracts the most important national companies and thousands of tourists for a night to experience with eyes pointing to the sky. 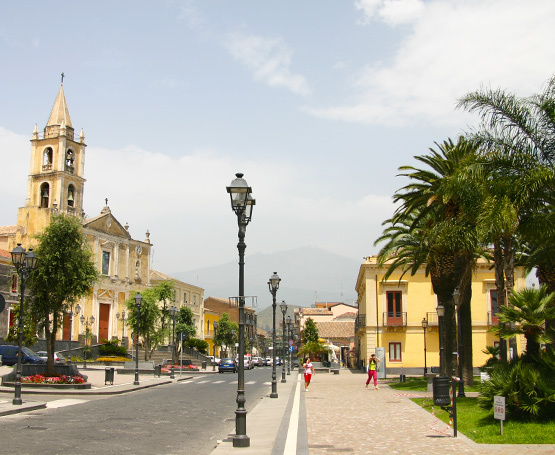 Since 2004 Aci Bonaccorsi got its Municipal Theatre, born out of a structure used to store vehicles and stock. The Theatre, named after Leonardo Sciascia, has a capacity of 350 seats.